Who doesn't Love soups? Soups are super easy to cook and highly nutritious. 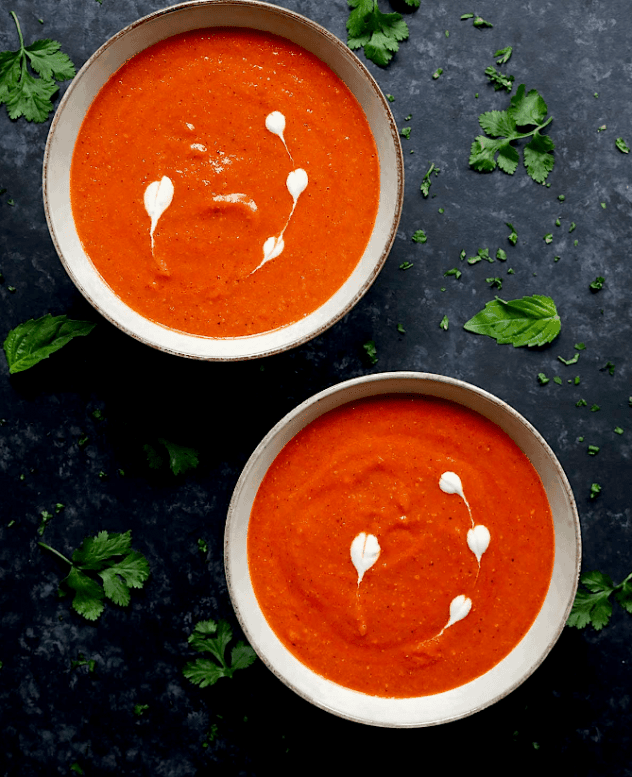 Browse 10+ delicious Vegan soups from around the world, or find a creamy broccoli soup or a Chickpeas soup with sun-dried tomatoes. Find the perfect soup for winter or autumn!